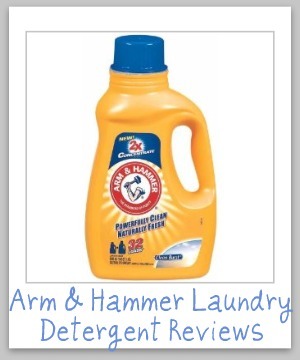 Here is a comprehensive guide all about Arm and Hammer detergent, including reviews and ratings of this laundry supply in a variety of scents, formulas, and varieties, including liquid, powder and pacs. 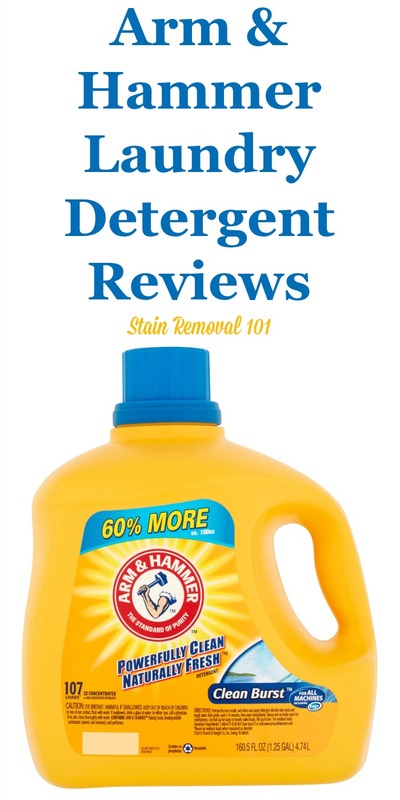 This is where you can share your "Mom reviews" of this laundry detergent, telling whether you would recommend it or not. In addition, if you are considering buying this product, in any of the various scents or types, find out what other "Mom reviewers" and other people have said about it here. 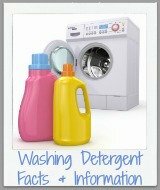 This detergent is one of my personal recommendations for the top 3 low cost detergents, so it may be a good choice for you. Plus Oxiclean Power Gel: The Power Is In The Gel! Plus Oxiclean: I Love It! Plus Oxiclean Version: Love This Stuff! Cheap & It Really Works! 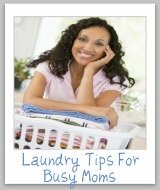 Arm And Hammer detergent comes in many formulations, all of which harness the power of baking soda, which has been used as a laundry booster for years, to help clean clothes. It is available in concentrated liquid, HE, and powdered. 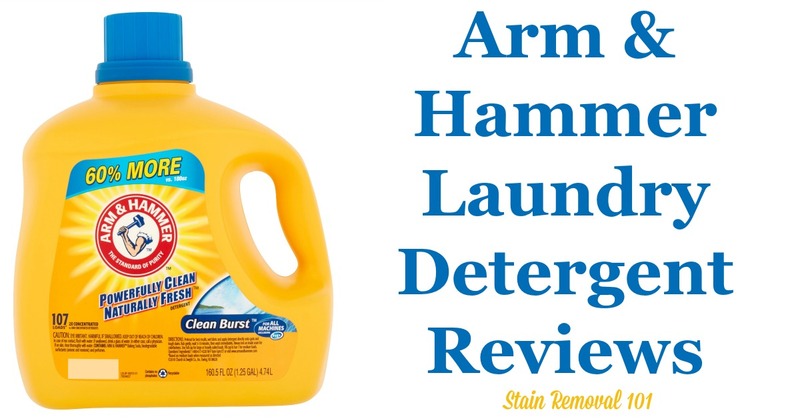 In addition, Arm & Hammer has teamed up with Oxiclean (they are owned by the same parent company, Church & Dwight, Co.) to make a detergent that has both baking soda and oxygen bleach in it, to better fight stains. Further, to keep up with the trend for individual packs of detergent, the company has recently come out with "Power Paks" where you throw one packet in the washing machine at the beginning of each load. Finally, at one point there was also an eco-friendly version of the detergent that has come onto the market, called Arm & Hammer Essentials, which has a formula derived from plant based soaps. However, it appears to be discontinued now. 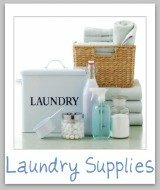 There are also several types of Arm and Hammer dryer sheets available, if you like to coordinate your detergent and fabric softeners. 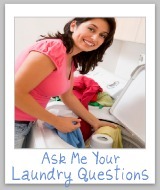 Have you used this laundry detergent? If so, share your reviews of it with me below. Please specify which formula you used, since there are so many. 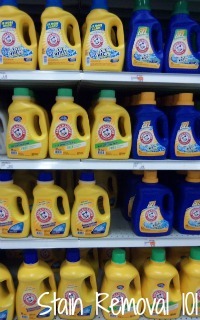 You can buy Arm and Hammer laundry detergent in most stores, or also online, such as from the links below. Be careful when you buy this product online though to make sure you do not pay too much shipping, and also that it is at least a comparable deal as what you can get in a store. 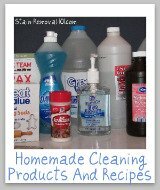 Arm and Hammer Clean Burst Detergent: Does It Cause Allergic Reactions?